Uncertain loyalties then, shifting alliances, backbiting and bitchiness all feature in today’s Mondo Cane, a Year of the Dog in a dog-eat-dog world. Here Frank Hersey, a Beijing-based writer on technology working for TechNode, introduces ‘Bad Dog Fuli 事兒狗福狸’. 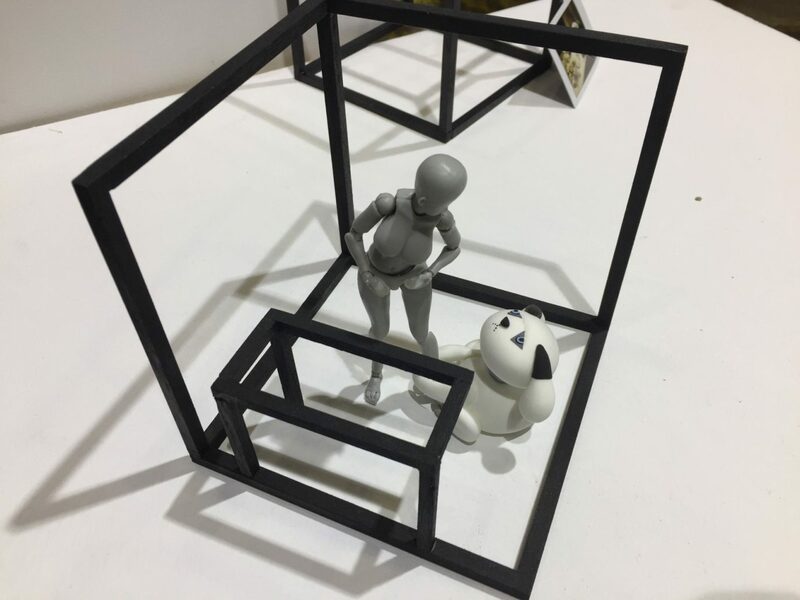 * Created by Zhang Jianning 张建宁 as part of his Bad Dog project, Fuli is a canine custom built for China’s ‘locked in’ generation, the cocooned men 宅男 and women 宅女 (terms adapted from the Japanese otaku-zoku お宅族) in that country’s urban centres. 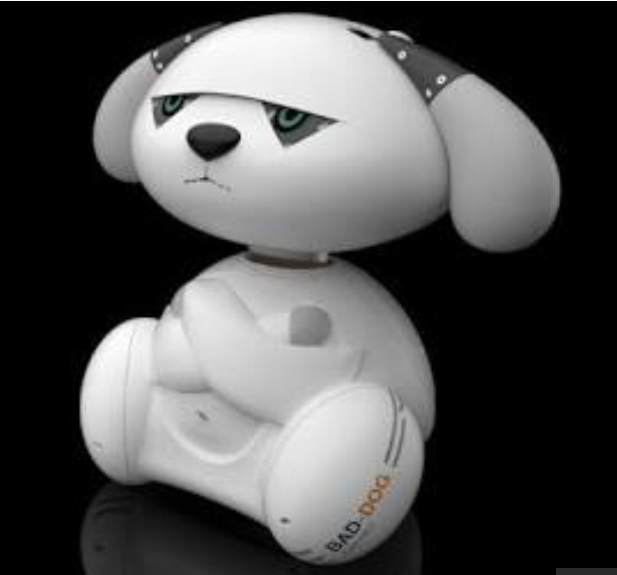 Fuli, this ‘canis ex machina‘, a robo-pooch with ‘tude programmed to throw shade, adds a new dimension to the Beijing slang term shì’r 事兒, — things, business, attitude, finicky, detailed, boring, zealous, pain-in-the-arse, etcetera. (I first encountered shì’r, and the related terms shì’r mā 事兒媽 and shì’r bī 事兒屄 — nosey, busy-body, meddlesome, over-involved, difficult to please, etc — in the 1970s; see, for example, my 1979 essay 「事兒媽」與「擇官」). In an era of disengagement, Fuli, Zhang’s electronic Bad Dog, turns shì’r 事兒 on its head, making a lifestyle virtue of what was (and, for some of us, still is) an annoyance. 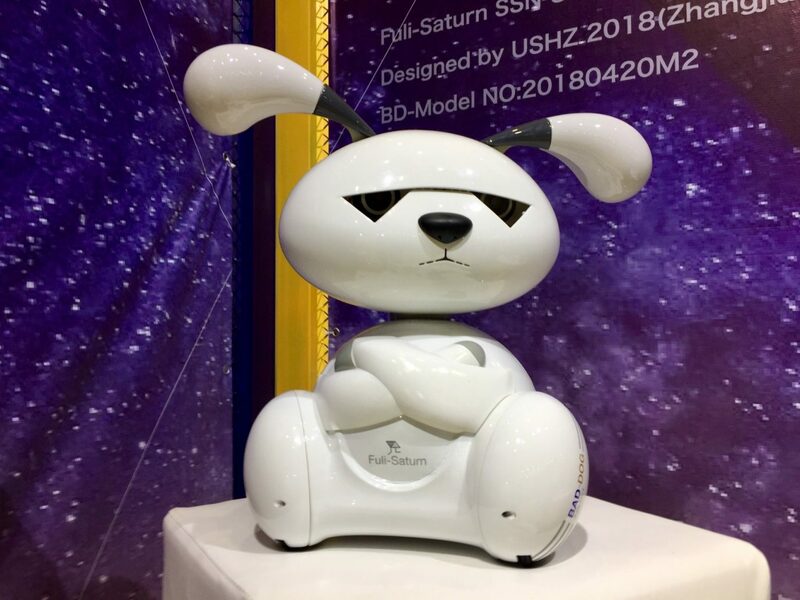 Fuli is a motorised, in-your-face and electrifying guard dog; one might speculate that he is also a possible in-house warden that could be well suited (and adapted) to the endless era of Xi Jinping. Perhaps, however, Fuli might evolve in a more benign direction and become like the know-it-all robotic dog K9 in Doctor Who, which made its debut in 1977? 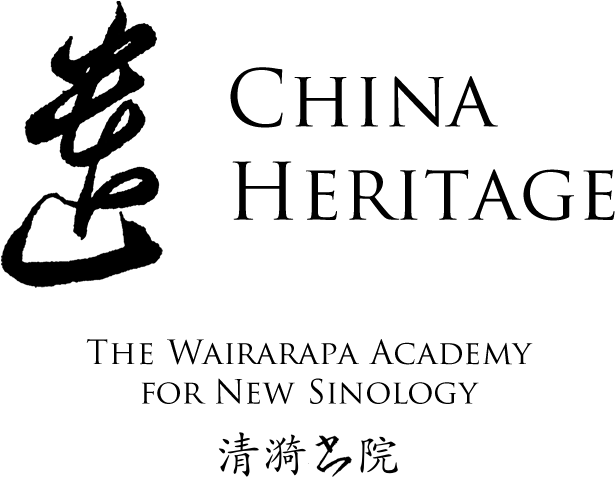 We are grateful to Frank Hersey and TechNode for permission to reprint this article on China’s Bad Dog. Minor editorial emendations have been made to the original text. * 狸 lí, raccoon dog, also known as the mangut or tanuki たぬき, a creature celebrated in Japanese folklore as a mischievous shapeshifter. Bad Dog is tackling loneliness among China’s young — in a way that involves small electric shocks. 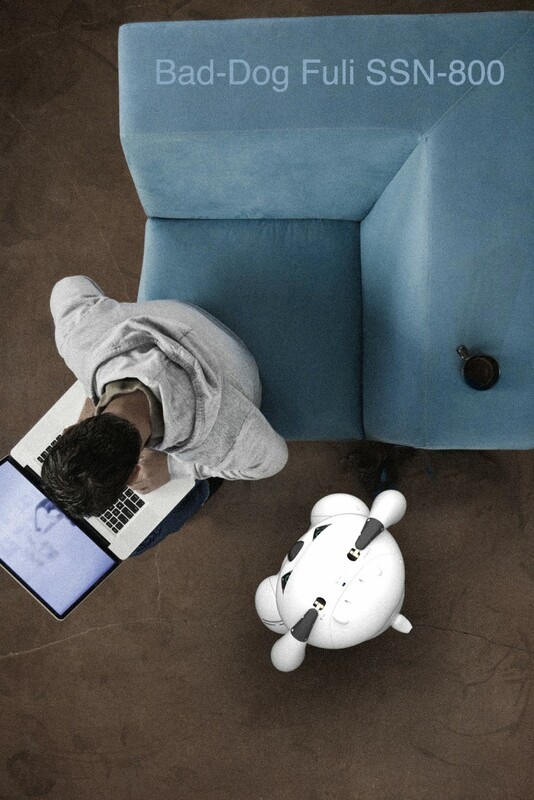 The foot tall white plastic robot dog is the brainchild of industrial design graduate student Zhang Jianning. He hopes it will provide good company for the growing number of people living alone in China and his project is supported by a panel of big-name companies. The first generation of the 事儿狗 Bad Dog Project — Fuli (福狸 ‘auspicious raccoon dog’) — has an impressive range of features that mix Tamagotchi digital pets and any future dystopian fantasy of your choice. It can monitor your life signs, receive deliveries while you’re out and mimic all the pros and cons of having a real dog for city living singles. TechNode met the beast at the Alibaba-backed Yunqi 2050 event for youth engagement and innovation. The 3D-printed pseudo canine took Central Academy of Fine Arts student Zhang just fifty days to prototype and his friend a couple of days to code. With a bit of help from a federation of big businesses. Future Labs (睡前带你看未来 ‘Showing You the Future Before You Sleep’, or 睡前 for short) aims to provide a platform for young people to develop technologies that ‘bring value’. It has some big-name backers including Huawei, NetEase, and PwC. Zhang explained that if you need help for a particular part of a project, Future Labs can direct you through to someone from a partner. Fuli’s eyes are sensors and cameras for helping it navigate and interact. His head and face have sensors which can detect the actions of stroking. He sits upright and moves around on wheels with his arms folded. There is little attempt at making him in any way like a real dog, less so even than the headless Qooboo cats with wagging tails. ‘He makes you talk back to something, proactively’, said Zhang who has experienced living alone in China. Unlike real dogs, as far as we know, the Fuli Bad Dog also has an infrared sensor which he can use to measure his owner’s temperature. He will take this into account to decide the owner’s mood and try to react to that. If he believes the owner has been sitting or lying around too much, he’ll also take the temperature to assess whether the human is being lazy, is ill or has simply died. Zhang says it will be possible for the robot to contact emergency services via the Internet. He admitted that the services may not take the device seriously. If the owner has smart entry locks for his or her apartment, the dog can unlock the door via the Internet to allow couriers to make deliveries. According to Zhang, once the parcel is in, the dog can coolly say ‘You can go now!’ in its typically distant manner. And at the end of a long day of loneliness reduction work, Fuli the Bad Dog trundles back to his bed, which is a wireless charging mat. If the owner mistreats his concept canine by ignoring him too much when he wants attention, not stroking him enough, by swearing at him too much (he’s trained to identify curse words) or allowing his battery to go flat too many times, Fuli can retaliate. His eyes will also become angry red lights if he calculates that he has been mistreated. With more serious issues, he will approach his owner and deliver a static electric shock. 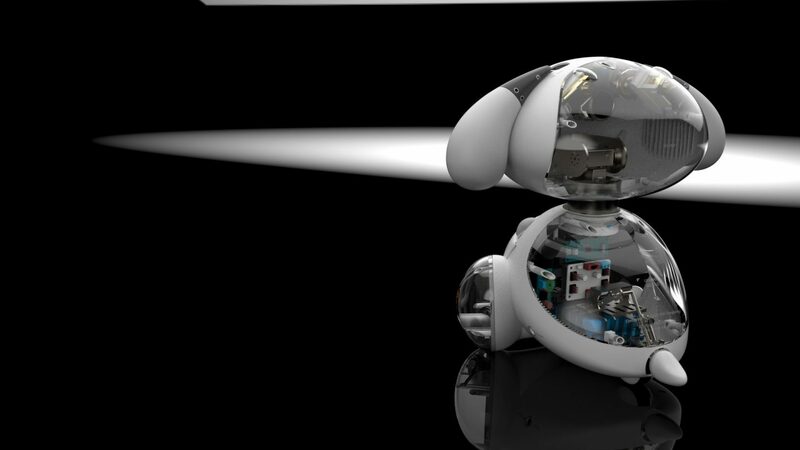 Zhang is considering whether allowing the battery to go flat too many times will result in the dog’s death and whether that should be irreversible, something that would encourage the owner to have more positive interactions with this ‘animal companion’. This first Bad Dog generation has a number of small sensors that detect stroking by the owner, but Zhang is already working on the second generation which will have a larger array to determine just how affectionate the owner is. The next generation will have clear panels on it so you can see the electronics inside. And its target market is growing in China. The Bad Dog Project has been developed to help the growing number of Chinese people living alone feel less isolated. The number of people living alone in China rose from 6% in 1990 to 14.6% in 2013. But cities can have much higher rates. Shanghai has the highest rate of one person households at 1 in 4. Zhang believes that China’s technological advances have left people feeling alone. There are more ways than evert to communicate, but there is no need for anyone to get in touch proactively. 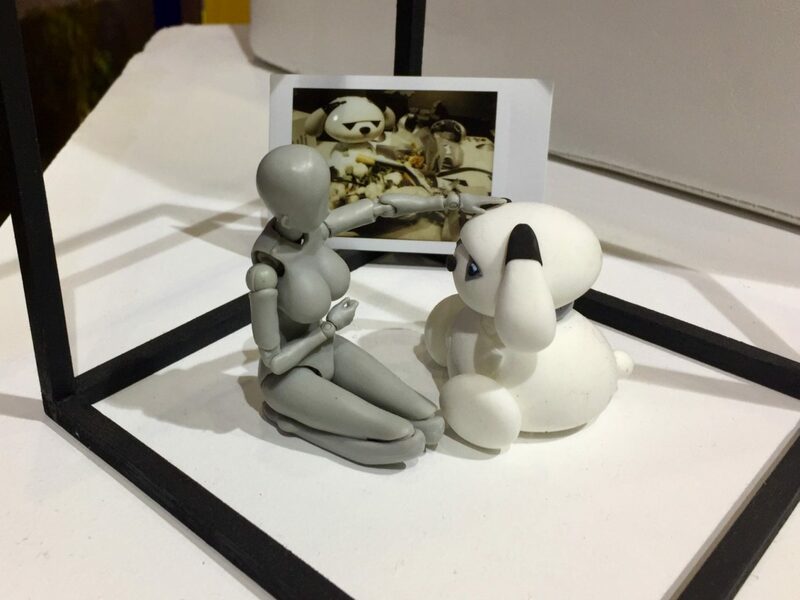 Whether Zhang finds the funding to take his second generation Bad Dog into mass production remains to be seen, but as an attempt to use technology in a non-patronizing way to help people feel a little more alive, even the prototype was getting people talking at Yunqi 2050.